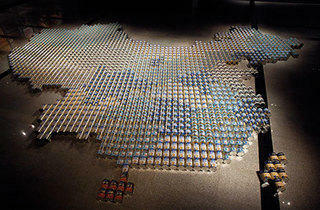 The renowned Chinese artist needs no introduction. 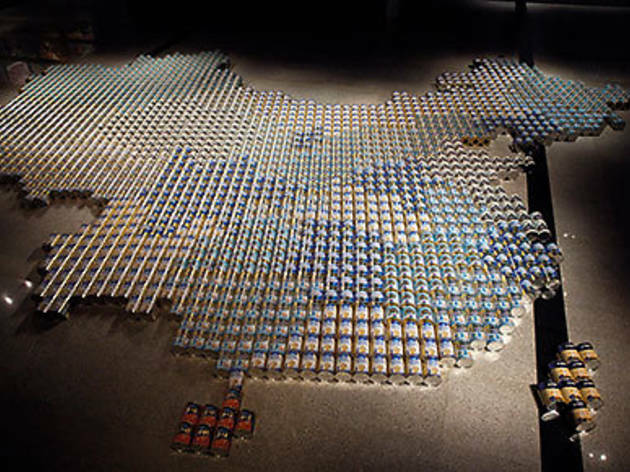 Ai Weiwei makes his solo debut in South-East Asia showcasing works that were formed as a reaction to China's 2008 melamine milk scandal, with the highlight being an 860-square-foot floor installation in the shape of China composed of more than 1,800 cans of baby formula. Two new series of C-prints are also exhibited.